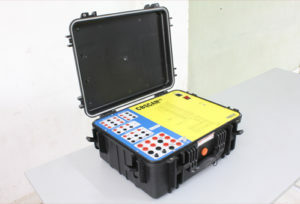 Autoset Power Supplies – Crest Test Systems Pvt. Ltd.
Autoset Power Supplies are available, specifically, for circuit breaker testing. However, they can be adapted for use in any application. 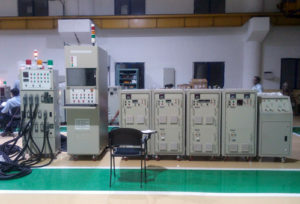 The power supplies can be set automatically through a proprietary computer software, but can also be provided with an additional provision for manual setting as well. 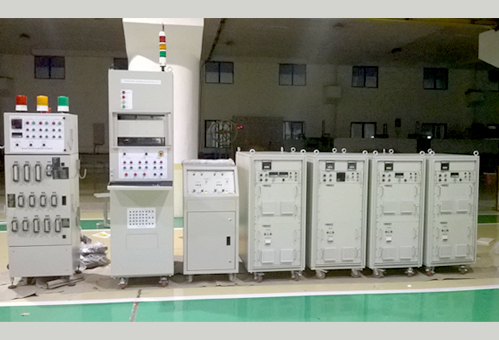 They are used along with AutoScan Switchgear Test System, CBScan Portable Switchgear Analyser, and Endurance Test Systems. 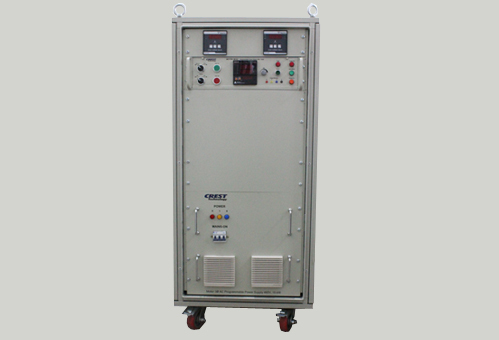 The power supplies are available in DC, single-phase AC, and three-phase AC configurations. DC power supplies are either IGBT-based, SMPS-based, or variac-based. AC power supplies are motorised variac-based. The power supplies are used for supplying the control voltage for the trip coil and close coil and for running the spring charging motor. 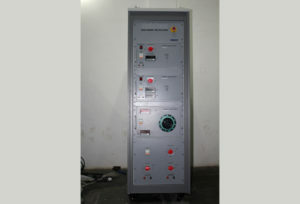 Any AC or DC combination of the power supplies is possible, based on the switchgear type and configuration. All power supplies come with built-in over voltage and short circuit protections and have displays for showing the set voltage and the load current.